RND Construction and our partners excel at any kind of project. We have made a name for ourselves for our great versatility, whether it’s a simple renovation or custom home; whether it’s a team of contractors and consultants for a condominium; whether it’s a residential home renovation or commercial project. At RND, we listen. We listen to our clients. We pay close attention to what they want, and we produce it. We love detail and craftsmanship. As a result, we have built a reputation, over more than 27 years, as one of Ottawa’s foremost general contracting firms. We are committed to careful, thoughtful, knowledgeable, environmentally gentle construction practices. Owner Roy Nandram was a pioneer and specialist in Green Building long before most people became aware of its importance. Consequently, many prominent local architects, engineers, project managers, designers and sub-contractors have chosen to partner with us. This stunning complete home renovation is a multi-award winner that combines style with sustainability. 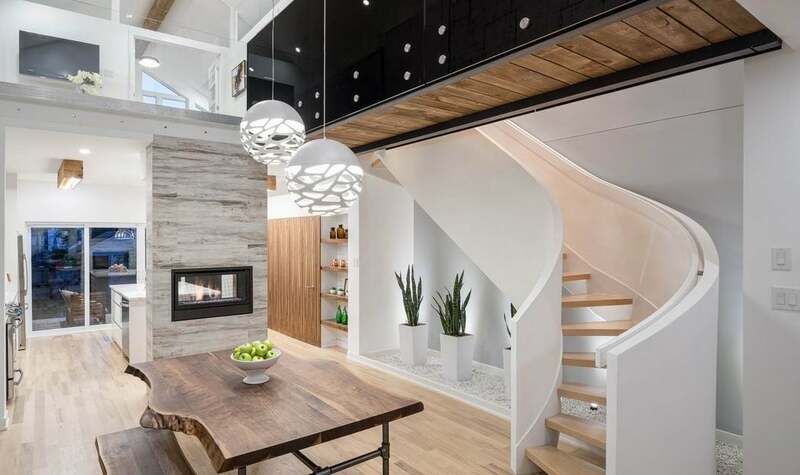 Award-winning renovation that transformed a closed-in circular staircase and walls into an open-concept living space. Triple award-winning renovation that reshaped a cramped, 1912 house into a spacious, energy-efficient home. 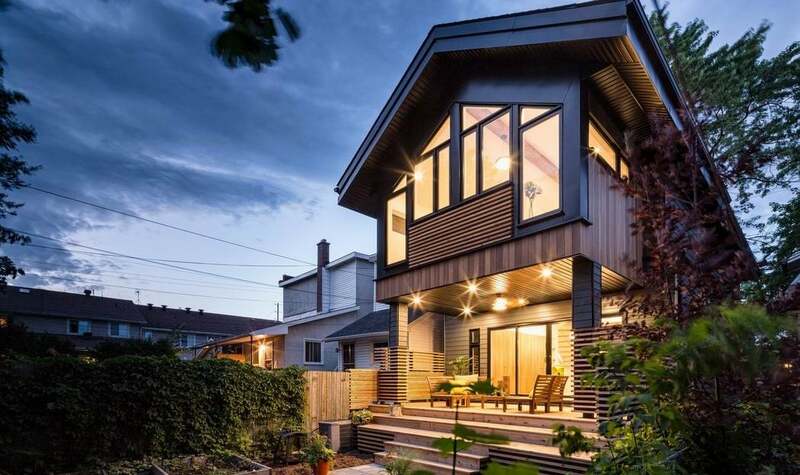 R-2000 certified home is a 6-time local, provincial and national award winner, including Detached Home of the Year from the Canadian Home Builders’ Association. 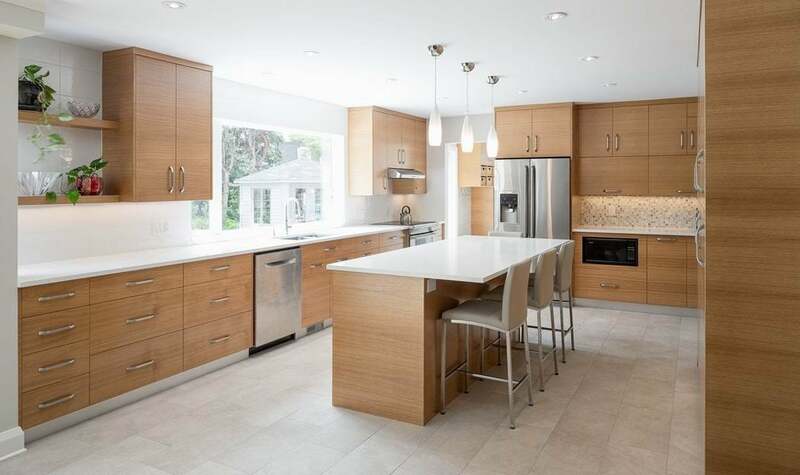 Dining, kitchen and family rooms became an elegant open-concept design that earned awards for custom kitchen and renovation. Award-winning renovation where adding just 185 square feet had a powerful impact on the entire look. 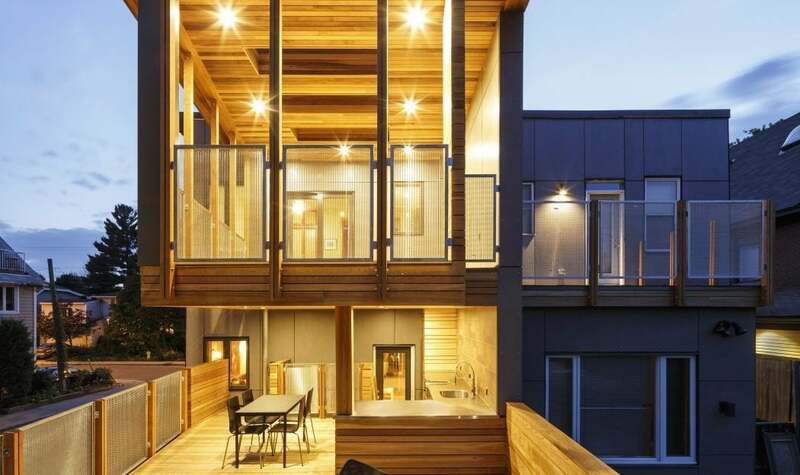 Wellington Village Modern: certified R-2000 winner of Green Custom Home of the Year award, with an EnerGuide rating of 87. The first LEED Platinum certified home in Ottawa. 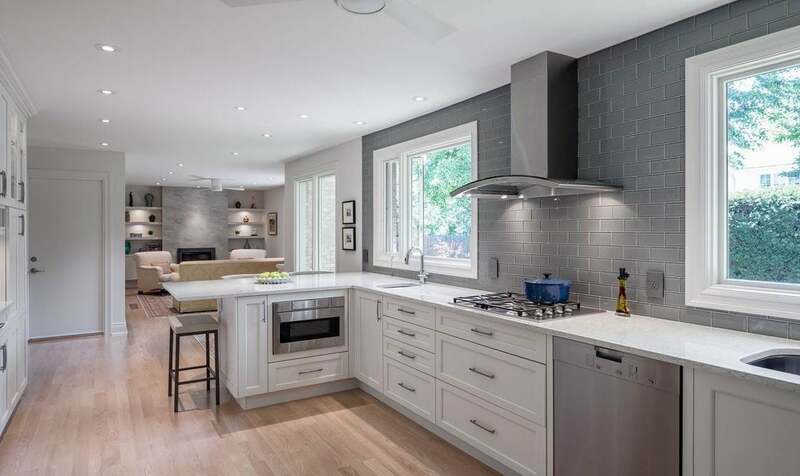 This whole-home ecoENERGY renovation won the Green Renovation of the Year award from the Greater Ottawa Home Builders‘ Association. The award-winning Double Decker Deck was created for exterior living, including a sheltered kitchen and fire pit on the main level. Green Building is a commitment that begins with the very first elements of design and follows through to the final details of construction. In fact, if you want your building to be as eco-friendly and energy efficient as it can be, the greatest opportunity to make positive decisions and design changes is very early on in the preliminary design stage. Waiting until blueprints are done to bring in your construction contractor may well mean it’s too late to make valuable changes and improvements. That’s why at RND Construction we strongly advocate using the Integrated Design Process (IDP) when undertaking Green Building projects. The IDP focuses on involving all important stakeholders in the planning of the entire build from day one. It means the owner (you), the architect (bring in your own or we can recommend one), the engineers, and, of course, the general contractor (us) all sit down to collaborate and ensure we build the most efficient and green building possible. RND Construction has been part of several very successful IDP projects around the city and we stand behind the efficacy of the approach. We urge you to consider employing IDP the next time you embark on a Green Building project. Simply contact us and we will be more than happy to help put all the pieces in place! Content for this profile has been supplied by the company to All Things Home.